The Vibrant Moment – Remember: Grieve When Sad. Have you lost a job, your youth, money, or lover? unexpressed feelings you suffer much more misery than needed. this energy does not take hold in your body. overcome. Pay attention to distractions and thoughts. yourself to feel your emotions. new adventures are often triggers for a renewed wave of feeling sad. alone as well as being with loved ones are both helpful. Be creative and honor your mother in anyway that feels good to you. bother you anymore, which is denial. go, and feel the emotion that is being held there. delicious meal, or burn my finger. spring is very, very sad. and stay with yourself as needed along the pathway of your life. your feelings, fear, and hurt. $97.00, money-back guarantee. Sunday, Feb. 28, worth $19.97. psychology list of tele-seminars if you order by Sunday, Feb. 28.
you are able to gather ten people together for a workshop. The Vibrant Moment – Remember: Get to Know Your Bliss. Do you want what you want? 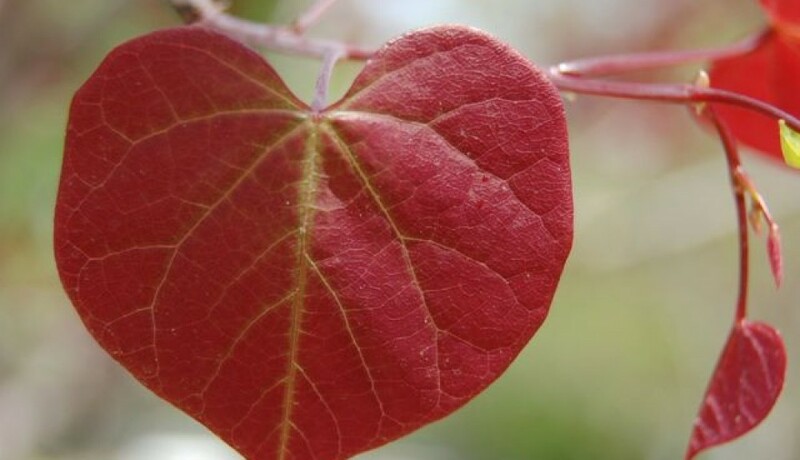 Or as Joseph Campbell, scholar and researcher of universal myths, suggested, “Follow your bliss.” Valentine’s Day is a perfect occasion to pay more attention to love. Real love; love for yourself and love for all of humanity. Take St. Valentine’s lead and get to know your heart. Look inward and find the golden treasures that lie within its deep canyons of sorrow and mountains of lofty feelings. Your heart holds the answers to your unique needs and absolute desires. What you want and need is not what you have been taught that you want and need. Who you are inside is not what you have been taught that you are. Pleasing others will never lead you to the promised land of heaven on earth. Yesterday, while cross country skiing on McClure Pass, Colorado, I was in heaven as I stood still to soak in the giant energy hug from my beloved tall trees covered with snow. When you enter a vibrant moment you are in heaven on earth. These moments are freely available anytime you get out of your head and drop down into your feelings. Your body feelings and emotional feelings connect you with that which is around you. When you relax, you become part of the whole. Thus, you feel whole because you are whole. You are not isolated, separated, thinking, or out of touch with reality. Anxiety and depression are not possible. To follow your bliss, sit in silence and get to know what is in your heart. What do you really want right now to eat? What do you really feel like doing this moment? What do you need to accomplish before you die to feel fulfilled? Who are you? 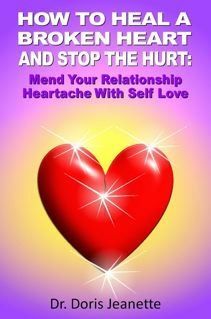 This is when a loving relationship with your emotional self becomes the most important relationship in all the world. Your emotional self knows the answers to everything you need and want. She or he is the one you need to find, heal, protect, and follow if you want to follow your bliss. Your emotional self leads you to your true purpose in life. You feel bliss when you do that which feels good to you. Love is always the result of taking steps toward your purpose in life. Love for yourself. Love for others. Love for life on earth. Give yourself a Valentine’s Day gift that feels good forever. Like the Colorado sunshine that made John Denver high, there is plenty of love for you all along the way as you follow your bliss. Let every day be Valentine’s Day. Spend some of your precious time each day getting to know who you really are and love that which you find. NEED HELP LOVING YOURSELF? Your little girl or boy is scared, wounded, lost, and alone until you develop a loving relationship with this powerful, vital energy inside of you. Find, accept, protect, and follow your emotional self to heaven on earth. Three hours of comforting, relaxing audio on feelings, fear, and hurt for $97.00, money-back guarantee. Order “Opening the Heart” audio for Valentine’s Day. ALREADY OWN OPENING THE HEART? Your body does not lie and it screams when you are not loving yourself. Pay attention to the truths your body knows. Learn to listen to your body’s needs and desires. Order “3 Reasons You Have a Body: Hear Your Body Talking” and feel your power, which is your energy. One-hour tele seminar, $29.97, money-back guarantee. Read more and order “3 Reasons You Have a Body: Hear Your Body Talking:” Body Language.